We no longer have to worry about carrying out strenuous mathematical calculations that involve base 10 in excel. 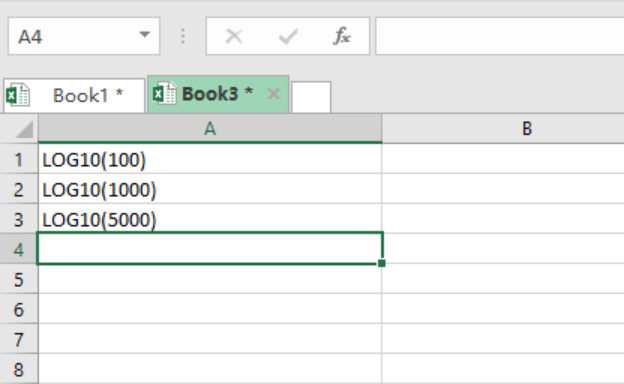 With the use of Excel Log10 function, we can be sure to get all the algorithm numbers that the formula is applied to. This article will explain the Log10 function step by step. Number- this specifies the number of which you want its logarithm. You need to first understand the parameters or arguments for the formula before you start using it. It is the parameters that will teach you on how to properly use the formula, thus knowing the formula alone isn’t much important. 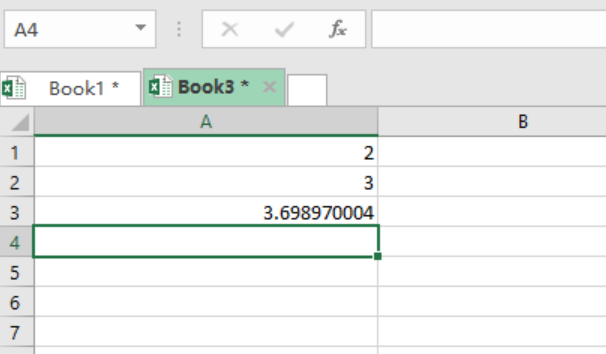 LOG10 function can be applied to all excel worksheet. Note that this function only allows you to get the base 10 of positive numbers. Figure 1: Values for which we want to find logarithm for. Insert the “Equals to” sign before the LOG10, and then Press Enter. Figure 2: Showing the LOG10 of the specified numbers. #NUM! – This error will occur if you supply a negative or zero number. #VALUE! – This error will occur if you supply a non-numeric number.